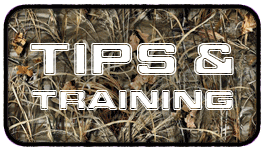 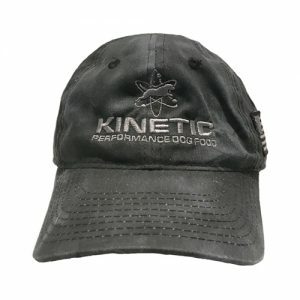 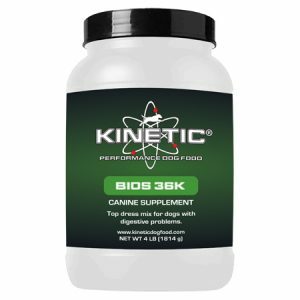 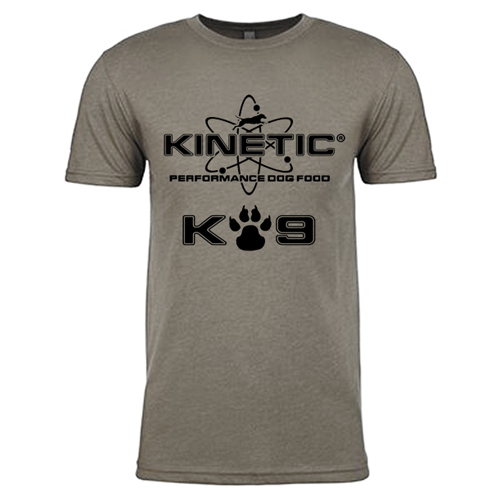 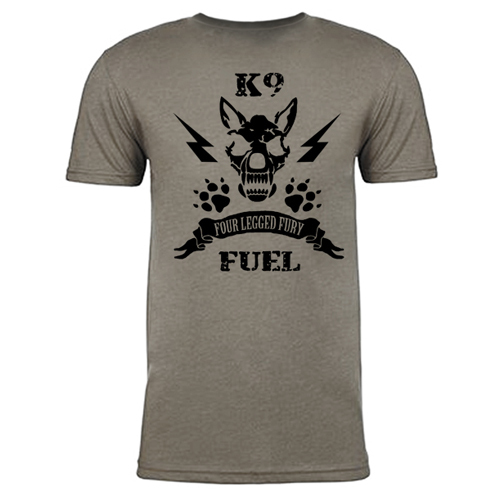 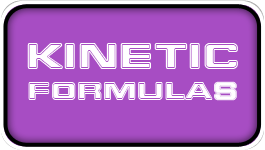 The Kinetic K-9 T-Shirt is a soft, comfortable Next Level short sleeved shirt with a custom imprint on front and back. 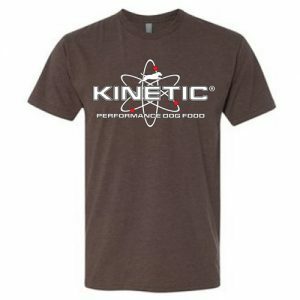 Made using 60% combed ringspun cotton & 40% polyester jersey, this 4.3 oz Next Level N6210 is pre-laundered to reduce shrinkage and made with a tear away label. 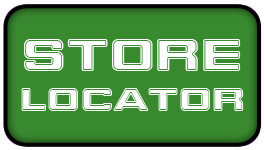 Available in Stone only.